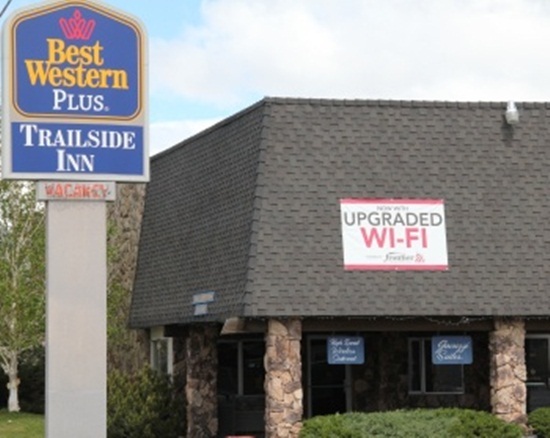 Thank you SOOOOOO much Best Western Trailside Inn in Susanville, California for sponsoring us for tonight! We shared our project with them and they offered to provide us a complimentary night so that we can get some rest before continuing onward. Thanks!!! Yeah, check out this image. We're moving northward from Arizona to Washington. 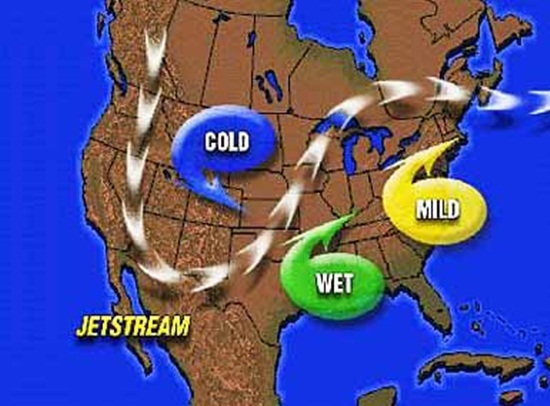 We have embraced Headwind as our good friend. We hope to spend more time with him. Leaving Reno, we stop at Hallelujah Junction and camp there for the night. After a day chatting with Headwind, we needed to rest. High-desert camping. We got a new tent in Reno because our old one (from southern Chile) has pretty much come to its end. It's a 3-person tent, so there's lot of room to relax and to enjoy our camping from here up to Prudhoe Bay in northern Alaska. There's snow in the mountains. It's kind of chilly. We camp at a Rest Area "stealthily." Well, not really as we're camping at a picnic area. Now, these are ORIGINAL MEATBALLS... whatever that is! Magic meat? Oh well, they were yummy. We cook and have dinner... and when it got dark, we set up the tent. 2B2R in stealth mode. We'd be stealth, but mornings are slow and we have our morning coffee and don't leave "camp" until late in the morning. All was good since no one said anything. It's chilly. Snow in the distance.